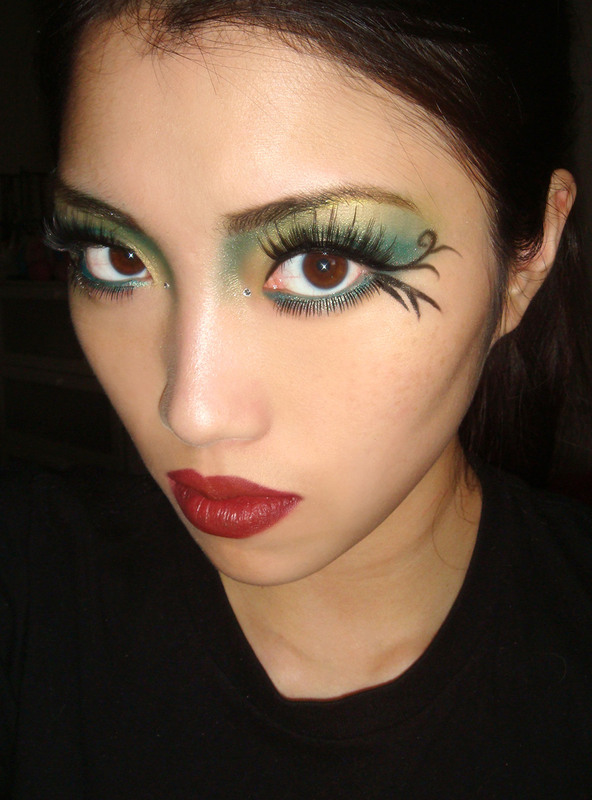 If you are looking to do a simple Halloween face without having to splurge on new makeup, try a fairy look. All you have to do is dig up those shimmery eyeshadows, add in a bit of glitter/rhinestones and throw on a pair of falsies. I’m really enjoying those eyelashes i purchased from your line. They are SUPER dramatic and super lovely. Thank you very much! Love the green on you! Good job! love the green and the vines!!! very creative!!! 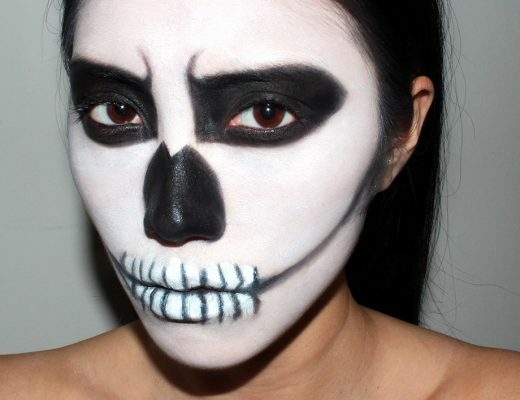 this make up is fantastic for hallowen!